Makes Really Deep Gudeshon. Comes With Free Shipping. 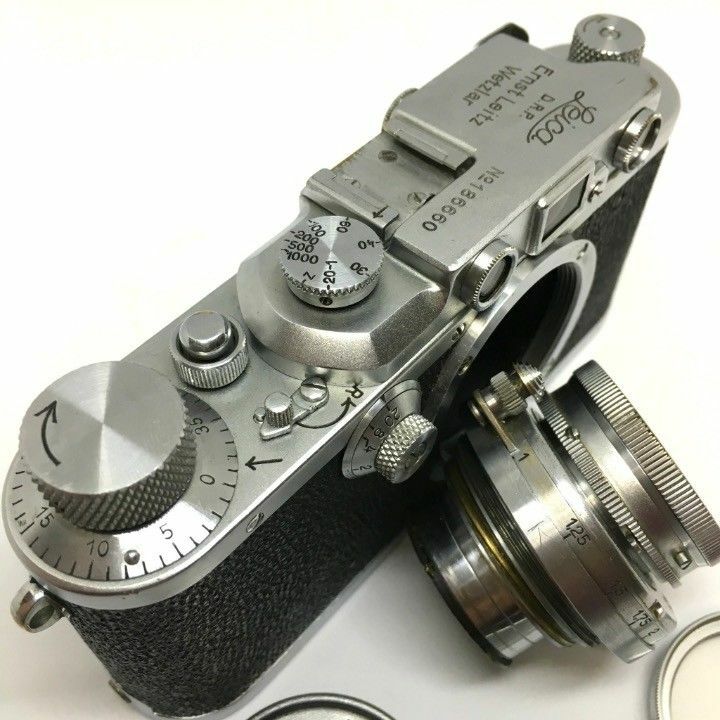 Above, a nice looking early production IIIa, model G -(not to be confused with the IIIg) with a 50mm Summar being offered on Ebay by a Japanese seller. Looks nice enough, asking price $962.94 US, which, in addition to being a weird number, seems a little high. I’m not trying to mock the seller. God only knows what I’d come up with if I were trying to describe a camera in Japanese. That being said the description made me chuckle. And it does look to be a nice camera, so I wouldn’t necessarily be put off by the failure of the description. I will note that I recently bought a set of lightweight bicycle wheels from a Chinese Ebay seller at a ridiculous price. They were described as possessing “exceptional Kentucky..very strong Kentucky. You will enjoy.” Got em last week. Nice wheels. I’m enjoying them. This entry was posted in Film photography, Leica, Leica Camera, Leica Film camera, Leica III on November 17, 2017 by Leicaphila. Well, I can’t even try to guess the reverse translation back into Japanese on that, though I pretty much get what he is saying—except for “Gudeshon.” Interestingly, it does not ship to Japan (where I am) according to ebay. 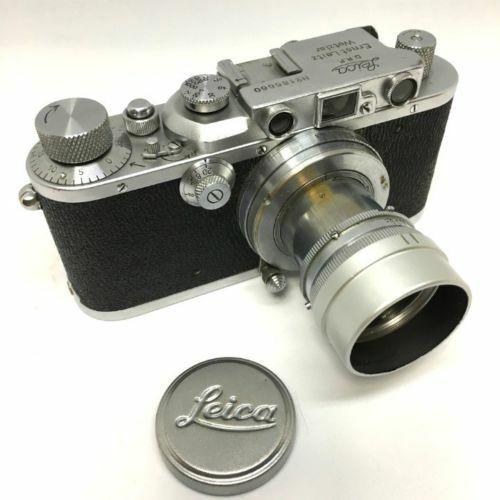 I am no expert on Leica pricing, but it seems quite reasonable, compared to Leicas I see in Tokyo.